Polites' writing is unpretentious, spare, sharp. Peter's voice is raw, casual, genuine. 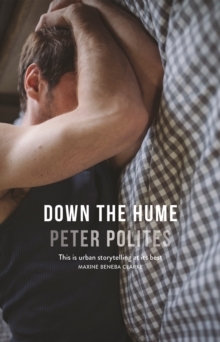 This is urban storytelling at its best - Maxine Beneba Clarke on Peter Polites. A contemporary noir novel, Down The Hume explores the nature of obsession and addiction. Hedonistic, confronting and heartbreaking - this story will not only drag you along at a rapid pace - it will tear you in two.